Tekla, son of an ancient shaman, loses Ka Li when she is torn from his life by a brutal tribe of Denisovans in a Late Pleistocene kidnapping. Ka Li escapes but is unarmed and forced to flee across the Bering land bridge where she becomes hopelessly lost in the endless tracts of North America. Only Tekla cares enough to search for her over the years. As Ka Li survives fierce predators and scarce resources, she leaves behind a series of signal cairns to help Tekla find her. When Micajah Fenton discovers a crater in his front yard with a broken time glider in the bottom and a naked, virtual woman on his lawn, he delays his plans to kill himself. 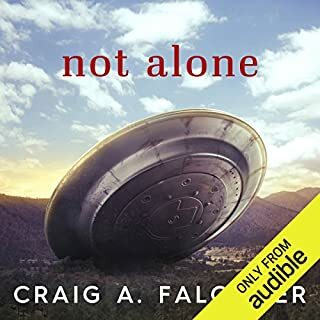 While helping repair the marooned time traveler's glider, Cager realizes it can return him to his past to correct a mistake that had haunted him his entire life. 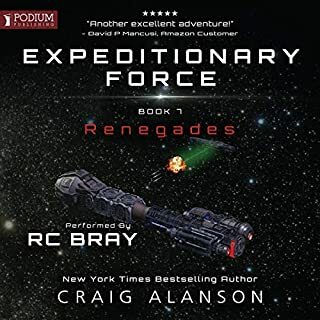 As payment for his help, the virtual creature living in the circuitry of the marooned glider, sends Cager back in time as his 10-year-old self, knowing everything he'd known at 80 and gives him access to advanced equations of space and time. But living life over knowing the future isn't as easy as Cager has anticipated. His every action alters the future he remembers until much of what he remembers never happened at all. And those changes work against him at every turn, preventing him correcting the most serious mistake of his life. Now he must use his advanced mathematical ability to build his own time machine to go back and try again. But he needs a fortune even to begin. Then he receives help from a strange young woman with no history. While perfecting time travel, Cager and his new partner overcome enormous problems, even being hunted by dinosaurs in the Cretaceous. After that, though, things get really bizarre. I don't normally take the time to write a review on books I listen to but this one was worth it. A seriously great story. I listen to books whilst I'm editing photos ( I'm a wedding photographer) and this I managed to finish in just 2 days. It kept me fascinated from start to finish. 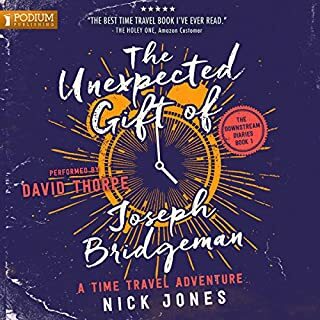 I think this might have just become my new favourite audio book. Great story, great performance. Thanks to all concerned. Not that I realised it beforehand, but the narrator Christopher Lane also did Dean Koonts' excellent Lightening. 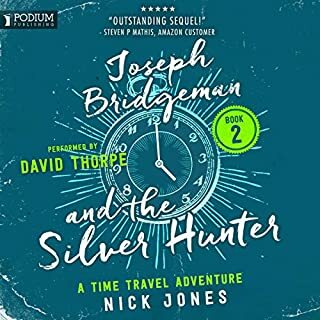 The premise, didn't sound great, a broken TimeGlider, a naked virtual woman, an interrupted suicide... but I love time travel stories so gave it a go. I loved it, it was an absolutely wonderful story. The last book I gave 5 stars to was Andy Weir's The Martian. I hope it won't be, but this could be the best book I hear all year. I’m an avid SF listener always on the lookout for something different and of presence. I found it here ! 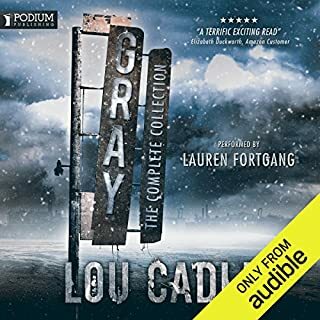 With excellent narration of characters and settings that were easily believed I don’t mind saying that more than once I was reminded of Stephen King’s writing whilst having a lovely warmth of characterisation. 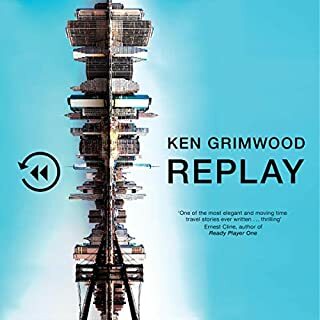 This is one of those books a nerd SF fan and his none nerd family can enjoy leave the details and take the ride story flows beautifully and keeps you hoping for the characters..
First class brilliant concept, characters were well described and in the right time and place in the story. A bit baggy in places and could have had a punchier conclusion but really those are just minor quibbles. I found it engrossing from the first chapter and beautifully narrated. Definitely recommended. 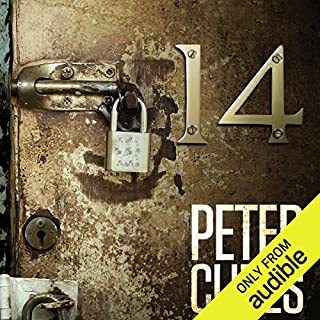 I would recommend this book to is for all ages starting with 13+, I could tell you the synopsis of this book however telling you why I liked it is better. I love sci-fi this books, it ticked all the boxes for me, it was not filled with violence, nor swearing, the only swear words were, Poo-fire or poo now and again which is a rarity today. 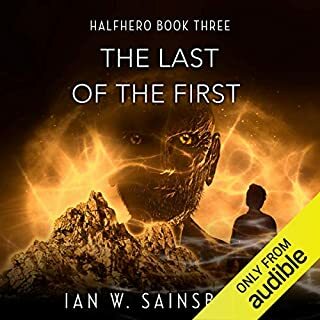 The characters were endearing, it so well written, and narrator was brilliant he had a talent of giving you the right time to catch up and the the pace to keep you enthralled, you never wanted to put this down or stop listening to it, however you never wanted it to end. But unlike some books when it did it was satisfying, I only wished that he had made it longer or into a series, on the other hand it maybe not had been so good. This book will fondly stay with you, and no doubt you will read it again and again it's true for me! This is a wonderful book. 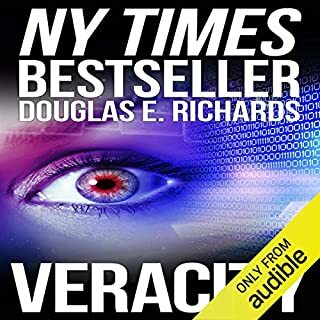 I listen to about 30 audiobooks every year across all genres and this has, without a doubt, been one of the standout books. The reader's voice is one I could listen to forever, it is like that of a wise grandfather recounting his life story and in that respect fitted the story perfectly. 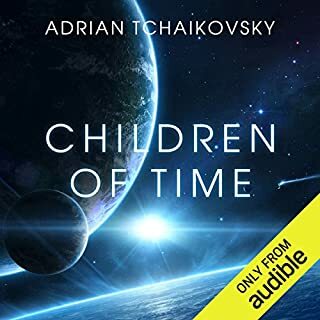 The story itself, while based in part on sci-fi and time travel is not really a sci-fi book at all but a simple real-world story of family, friendship, and love. I found myself transported into my own past, and thoughts and I felt that in some odd way, I too became part of the story. This is a wonderful book with a lyric quality to the story and narration that gave a lyric quality to my days while it was performing. I've only just finished A Gift of Time, and I'm still sorting through my feelings about the ending. I'm positive, though, that the overall book is one of the most enjoyable things I've read (or listened to) for a very long time. The story is compelling and original, the science is fun, the characters are believable and endearing. 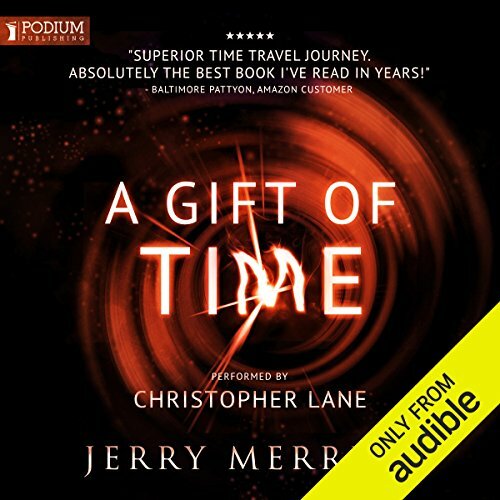 I confess that it took me a chapter or two to appreciate the narration, but in the end I found the cadence and tone of Christopher Lane's voice -- with it's many excellent characterizations -- to be the perfect fit for Jerry Merritt's beautiful exploration of time, space, humanity, love and redemption. 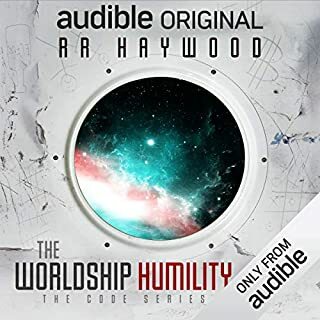 I just wish there were other works by this author on Audible. This story is just amazing. I found myself questioning the main characters motives. I thought he was a heartless jerk at times. I don't care for time travel stories, but I took a chance on this one. I'm very glad I did. I highly recommend this story. The Gift of Time is a Gift! 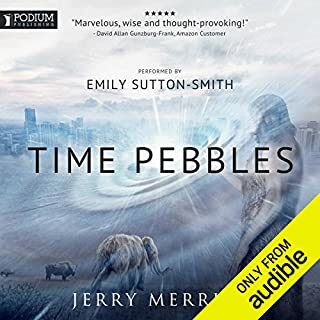 I have struck gold with my last two audio books based around time travel. First there was ‘Fata Morgana’ and now there is ‘A Gift of Time’. Everything I said about Fata Morgana holds true with this one. The value for money just in terms of dollar per hour listening is excellent (over 11 hours long). The narration is excellent. 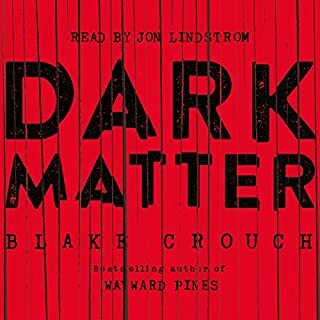 I sped the narration up to 1.25x speed simply because I was so eager to listen to the story. However, what provides the greatest value is simply the story line! It is total amazballs as we aussies would say! The blurb does a good job at summarising a story which has more twist and turns than a cheap garden hose. I found myself constantly being surprised the development in the story. I liked how the author took some time to explain some of the problems with time travel… problems which other authors tend to ignore. Everything in the story just adds to the great character development. Not only was the character development great but Jerry Merritt just seemed to know how much tension I can handle in a story. I enjoyed this one immensely and I will be keeping an eye out for any other titles from the author. PS. I should mention that normal services will return shortly… I will return to reviewing zombie genre very soon. PPS. Some people have tracked me on the good old inter webs and asked if I receive free copies of the titles I review, or if I get paid for reviews. I can say beyond any shadow of doubt, the answer is no I have not. Some authors have offered, but I have said no. Excellent book. 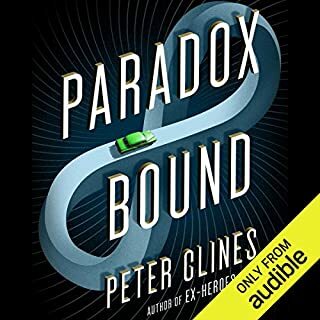 I got it as an audiobook so I could listen to it during my 75 mile drive to work. I made the mistake of starting it at home and finishing it in a day. The narrator was good too. I like the way the narrator voiced Ell, abut like a female Hal. Lots of interesting turns, a story of redemption, clever situations, and humorous observations. One of the best ever, not just year! An EPIC, sprawling, complex, fascinating and powerful piece, brilliantly brought to life by Christopher Lane in his best performance to date. I can't say enough about this offering. It touches all your senses, it touches all of life and is truly a work that defies definition. Get it and I KNOW you will enjoy it. Most highly recommended book of the year so far. One of the BEST stories ever!!!! The story line held me from the start to the finish and I was sad to have the book end. Well written, well thought out, the plot twists and turns were excellent and I did not see them coming. Just a wonderful book. This is the first review I have written on this site which speaks to how much I enjoyed this book. Have you listened to any of Christopher Lane’s other performances before? How does this one compare? His reading was very well done. When people of earth were given a chance to leave. The line about people who give more than they take vs people who take more than they give. Fits in today I think. While not a literary scholar, this is perhaps one of the top 5 Sci-fi and in particular time travel books ever. 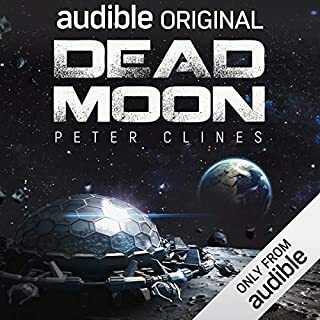 I am so glad I got this on audible as the narration is just spectacular. If you like time travel, then I urge you to get this book. You will not be disappointed. 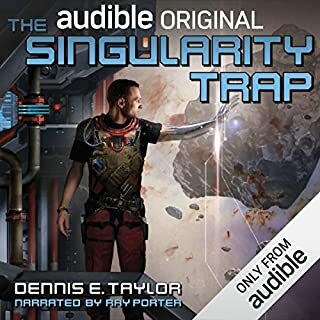 If audible allowed 3 books per year to have 6 Stars this would be one of my choices. Also the narrator knocked it out of the park. With what little science background that I have, I was impressed on how much the author attempted to bring a science background to the story. It was sometimes way over my head but it made sense and didn't effect the story line. 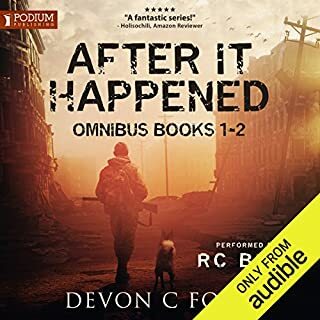 It was a fun story to listen to and the narration was great! 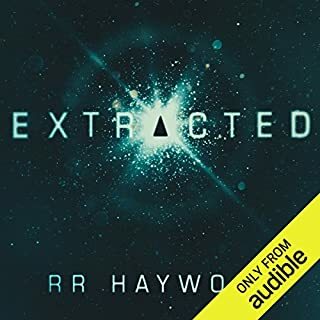 The very best time syfy story I've ever listened to! My only complaint is "I want MORE !!" like this one! !